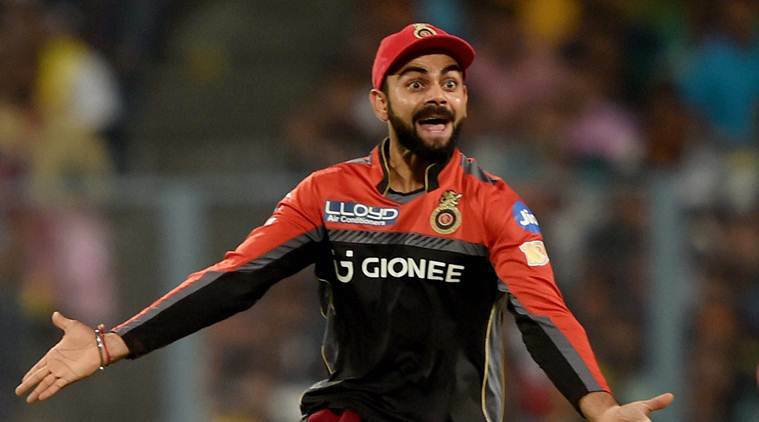 Things aren’t going so well with RCB as they used to be. The once kingly team has been maintaining an ugly streak of losses this year. 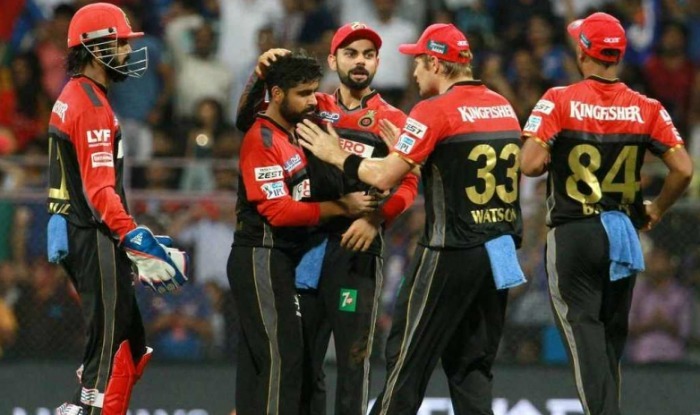 Now, again RCB lost once again to Sunrisers Hyderabad today. We have seen fans praying extensively for the victory of the team, but what happened at the end is a tragedy. There was hope until the last ball, but things changed a lot with time. Despite an easy 146 target, RCB failed to do it. The last ball has shattered RCB’s chances of winning the match. Failed to hit a fine sixer, one hit could have saved the game, but things didn’t turn in their favor. RCB has been a very poor performer in this entire series and today, we expected them to buck up. Starting from the players to the fans, people have been into trolling the team for not being up to the mark. Even when Anushka cheered for Virat and team, people used to call her a Panauti and blame her. Overall, we can say that RCB has lost matches that it could have easily won, today’s one being the biggest example. Just like every other match, Virat walked out of pavilion scoring a whopping 39 runs off 30 deliveries and some felt that he shouldn’t be in the team. Moreover, this defeat didn’t go down well with Twitter. 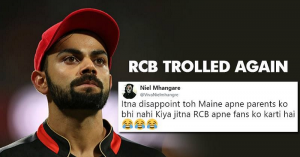 They once again started trolling RCB left and right. Avengers Should Have Left The Infinty Stones To SRH.